The holidays have a way of sneaking up on us, don’t they? One day you’re going about your business like always and the next you’re completely caught up in a whirlwind of Christmas songs, holiday parties, gift shopping, making travel plans, and generally stressing out. This holiday season, when you’re in need of an afternoon reprieve, why not head to your local art museum? If you’re traveling during the holidays, this suggestion is even more applicable, because it gives you the chance to explore a brand new museum! Museum Highlights: Always free of charge to enter, this museum houses more than 43,000 works in its impressive permanent collection. Currently, there is surrealist and modernist photography on view. Museum Highlights: This museum is perfect for anyone who loves 19th and 20th century art, especially works by Henri Matisse. 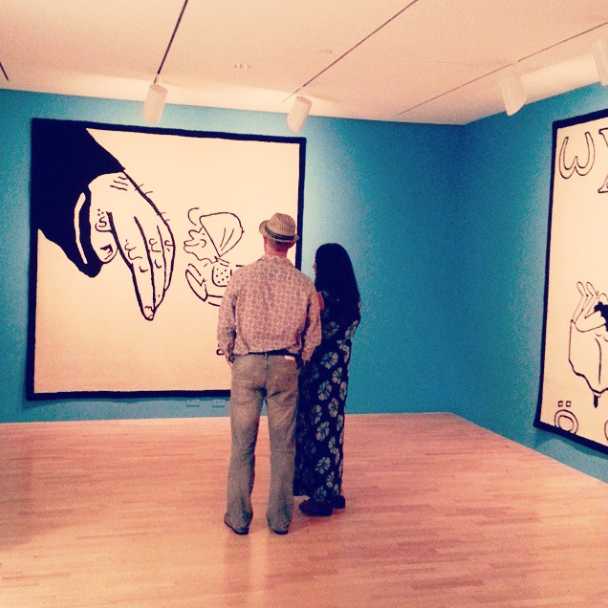 Reportedly, the Baltimore Museum of Art houses the largest holding of Matisse works in the world. Museum Highlights: The range of art featured here is remarkable. From Edo-period Japanese to contemporary American works, this art institution has a lot to offer visitors. Museum Highlights: This museum has historically been free of charge to patrons, and owns the only Leonardo da Vinci painting in America. Museum Highlights: Always free of charge for visitors, the Frye Art Museum is known for its painting and sculpture collections. Museum Highlights: This museum boasts a massive permanent collection of around 40,000 pieces. Museum Highlights: If you’re a fan of pop art icons like Andy Warhol, you’ll love the ICA in Philadelphia, which focuses on contemporary art. 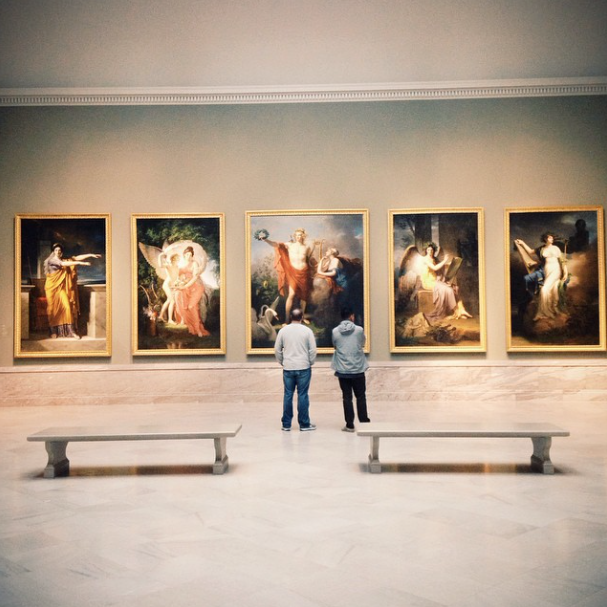 Museum Highlights: The Bronx Museum of Arts features primarily 20th century to present day artists and a beautiful collection of paintings, sculptures, and photographs. 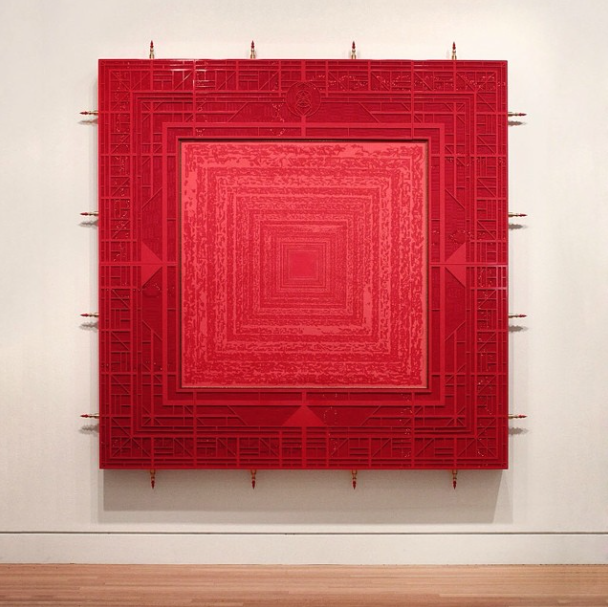 Museum Highlights: This museum exhibits contemporary works with a focus on American – particularly Texan – artists. Museum Highlights: This museum is massive; visiting its 79,000 square-feet of space will definitely help calm your nerves during the holidays. Museum Highlights: This museum features a collection of 33,500 incredible works, including the famous shuttlecock sculpture by Claes Oldenburg, displayed proudly right outside of the museum. Museum Highlights: This museum is brand new, having just opened in 2012, but is always a welcome escape from holiday duties. Museum Highlights: This museum’s collection reportedly dates from the third millennium BC to present day. With this in mind, you’re sure to find entire wings that completely engulf you in the best way possible. Museum Highlights: From portraits and quilts to talismans, this NYC gem features artworks from “self-taught” American artists. Museum Highlights: This art center is part of the larger Getty Museum and features a stunning outdoor garden that will ease your holiday stress.